Digital marketing agencies offer services with solutions for businesses’ content marketing. 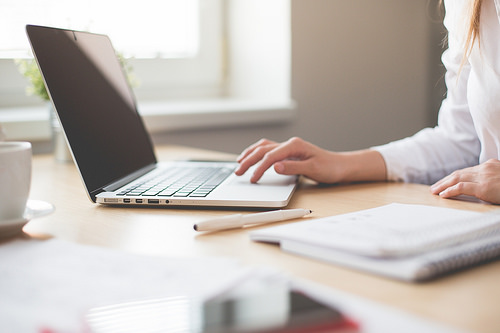 Today we will look at digital marketing agencies in Hawaii who help with everything from designing a website to content creation. These agencies are working to help businesses develop and promote their brands in Hawaii. Image via Flickr by perzonseo. Brands they have worked with include Gourmet Events Hawaii, Pacific Skydiving, and Savio. Brands they have worked with include The Cult Fitness, Windward Window Cleaners, and Aloha Mortgage Solution. Brands they have worked with include ABC Corporation, American Red Cross, and Island Pacific Entergy. Brands they have worked with include Solovyova Law Firm, Miner Associates, and Invitations by Design. Brands they have worked with include Maui Brewing Company, Hawaii Chamber of Commerce, and Retina Institute of Hawaii. Brands they have worked with include Coastwalk Real Estate, Big Brothers and Sisters of Hawaii, and Animal Advocate Incorporated. Brands they have worked with include Checkmate Moving and Storage, Bombers Crossfit, and Milford Dental Excellence. Brands they have worked with include Hawaiian Jewelry Boutique, Aloha Bartending, and Tropical Flowers Express. Brands they have worked with include Burger King, KIA Superstore, and Jamba Juice. Brands they have worked with include University of Hawaii, Tabora Gallery, and Pipeline Micro. Brands they have worked with include Cerevisia, Smartclick, and Sweet Caro Swimwear. Brands they have worked with include Aloha United Way, KIA Superstore, and Pizza Hut. Brands they have worked with include Ace Hardware, University of Hawaii, and Pearl Harbor Historical Sites. Brands they have worked with include Morning Star Inc., Wasting Time, and Fast Forward. Brands they have worked with include Trinity Properties, Hawnnut, and Bubble Shack. Brands they have worked with include Four Seasons, Dole Plantation, and KOA Ridge. Brands they have worked for include Skyline, Hawaii Tabacco Quitline, and Retina Institute. Brands they have worked with include Revlon Hair Tools, Girl Scouts of America, and United Methodist Church. Brands they have worked with include Hawaii Nui Brewing, Hilo Brewfest, and Pareo Island. These are only some of the digital marketing agencies located in Hawaii to assist with your content marketing needs. 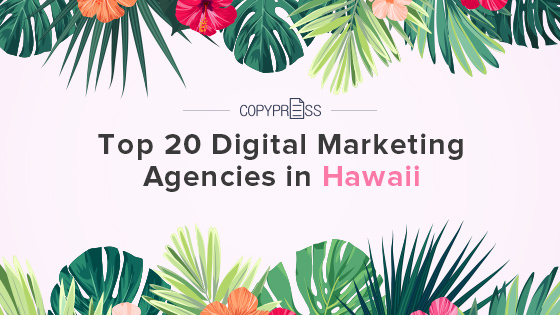 However, this list is a good place to start researching agencies in Hawaii.